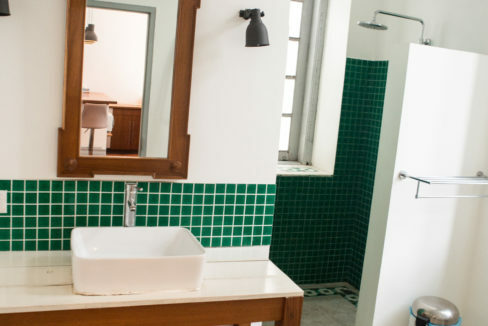 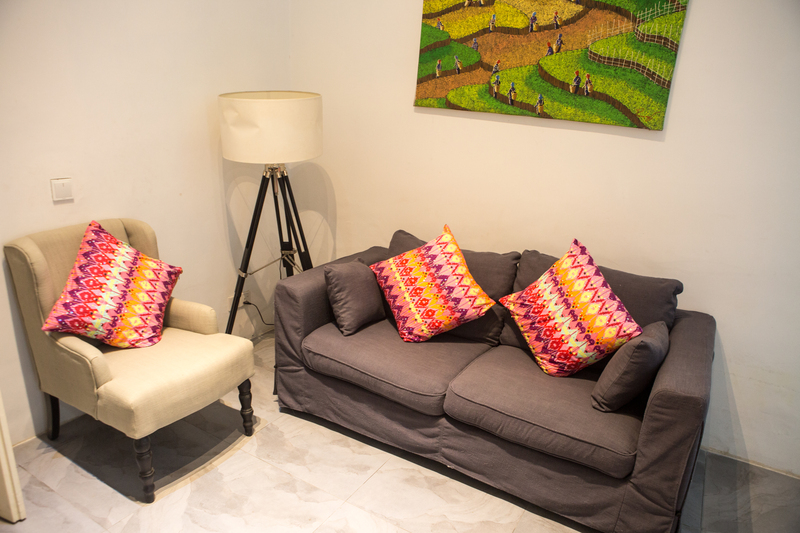 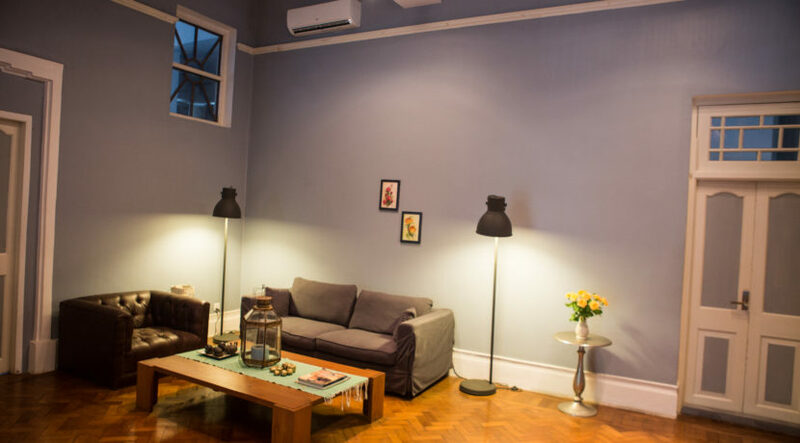 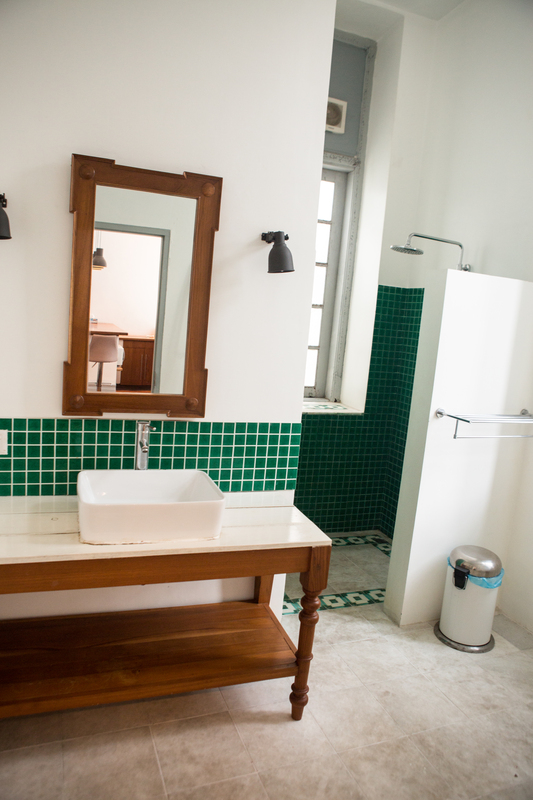 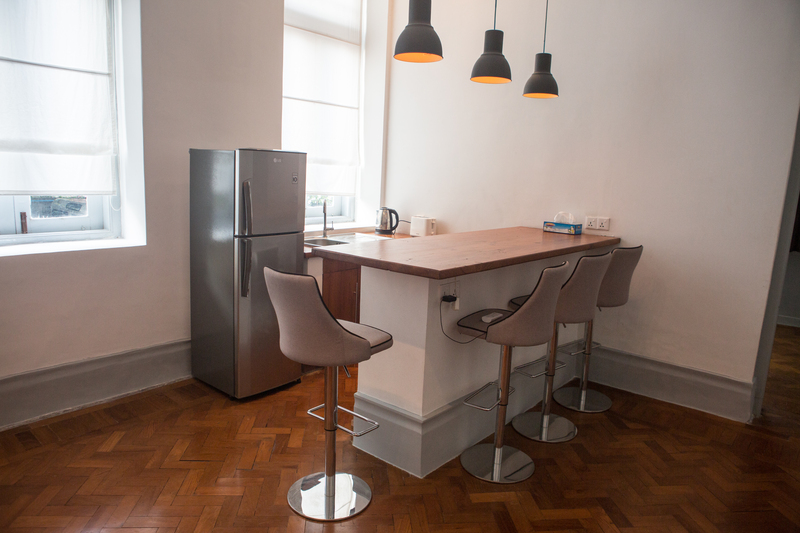 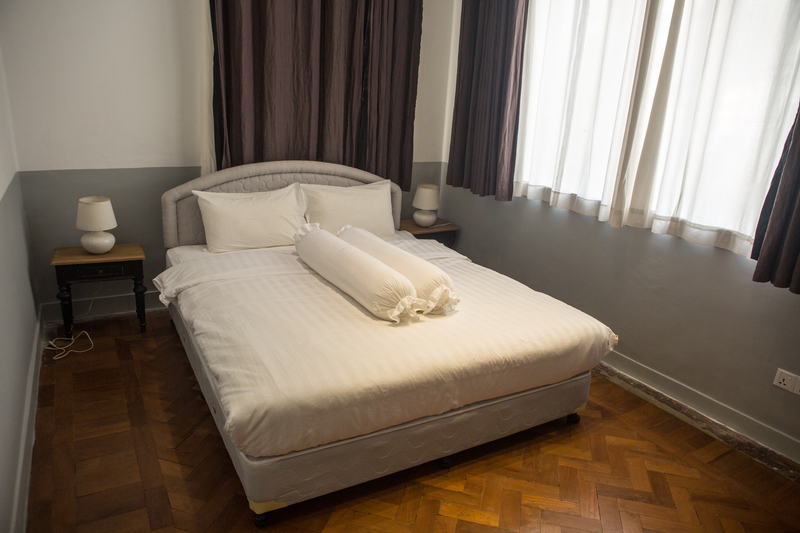 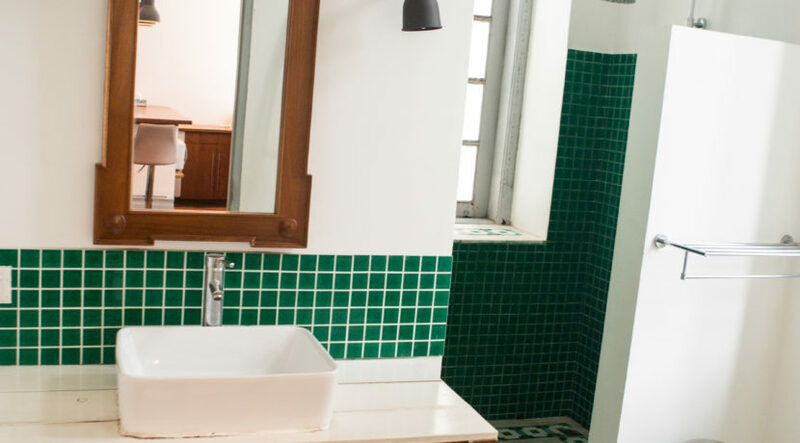 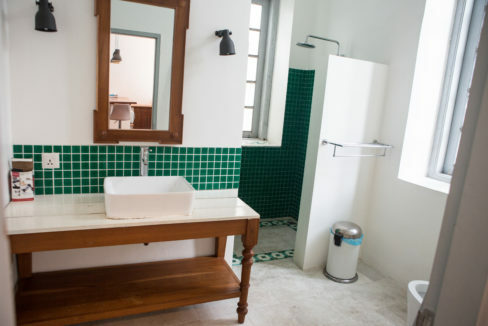 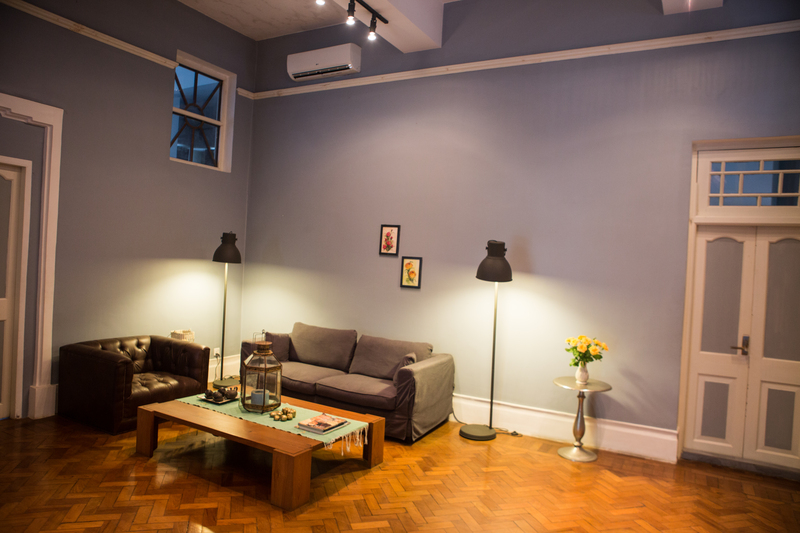 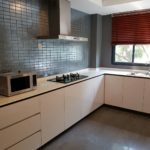 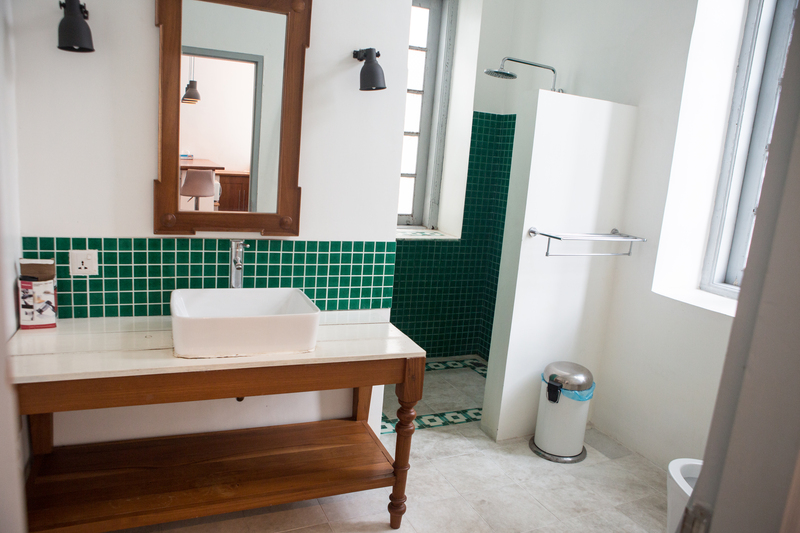 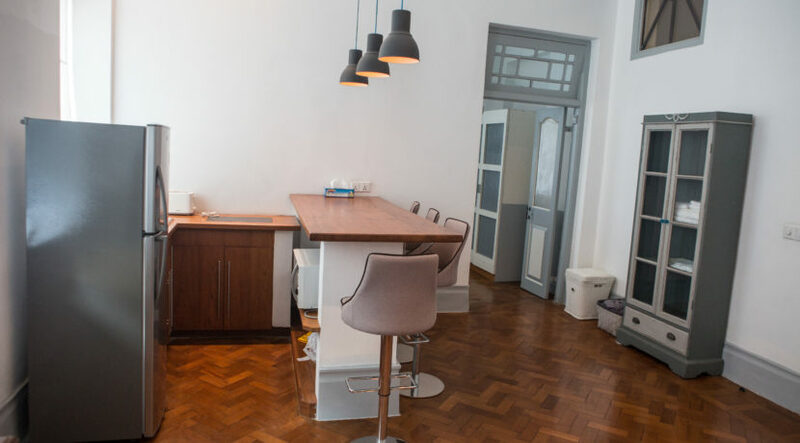 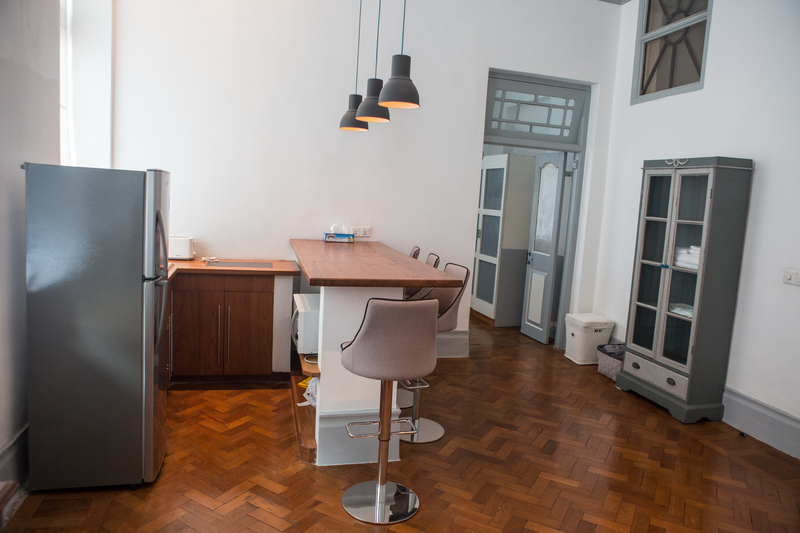 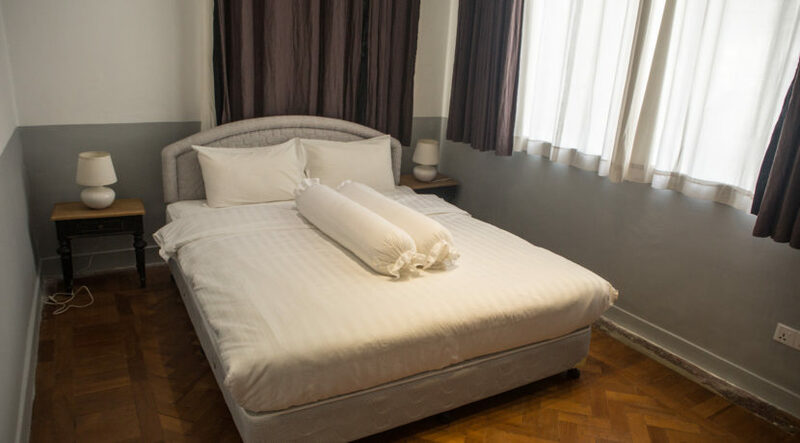 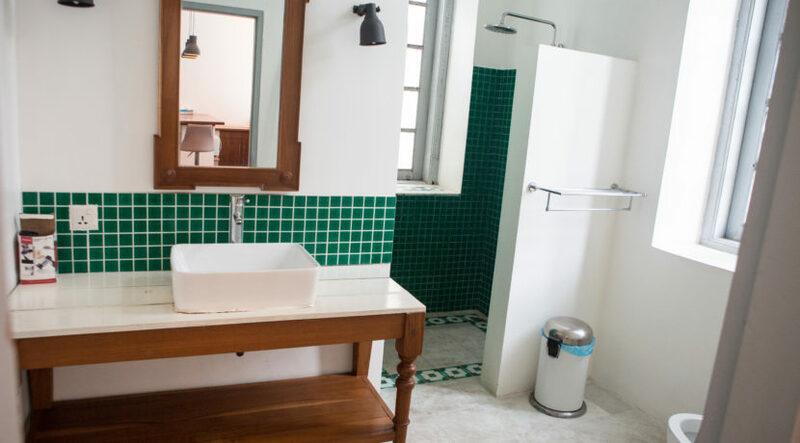 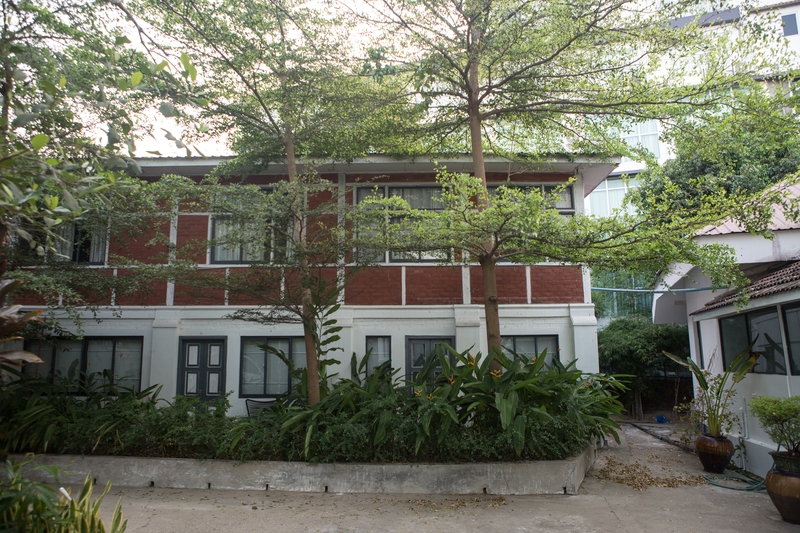 With this selection of gorgeous and eclectic units you can live the colonial dream in Yangon secure in the knowledge that you’ll be 100% safe and can come home to a fully serviced space of your own. 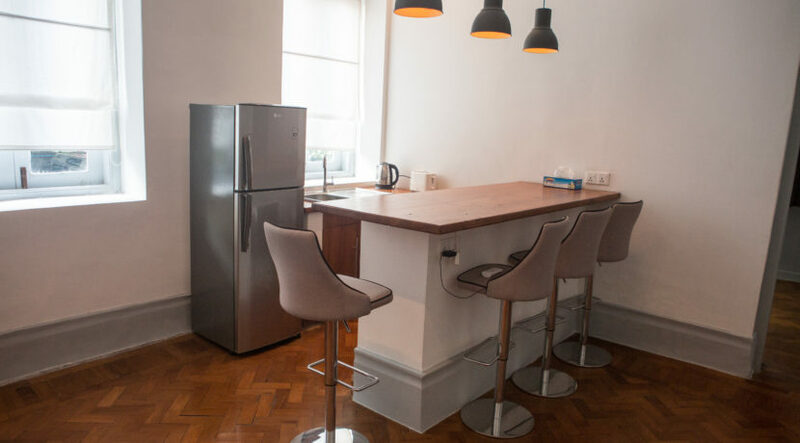 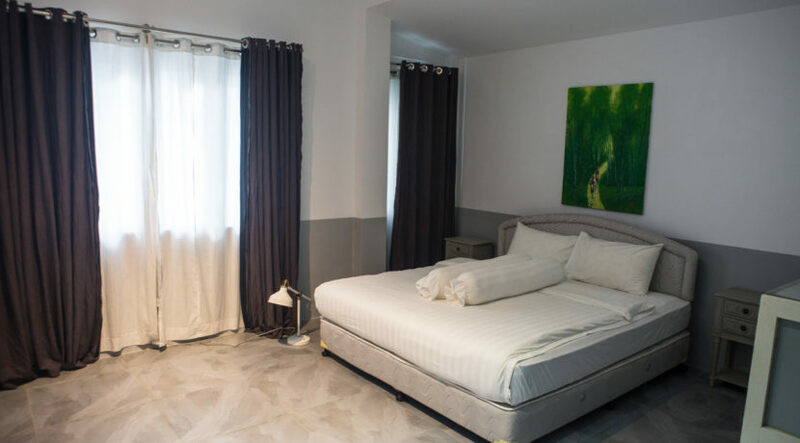 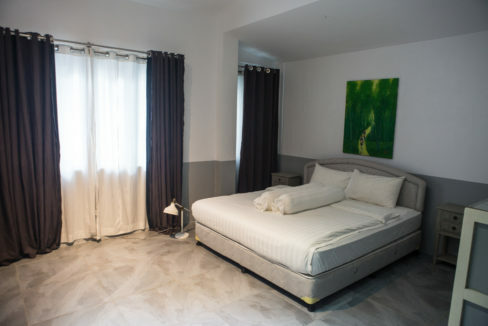 Yes, the owners will take care of everything – they’ll handle the internet and television, provide 24-7 security and backup power, clean all rooms and even do the ironing. 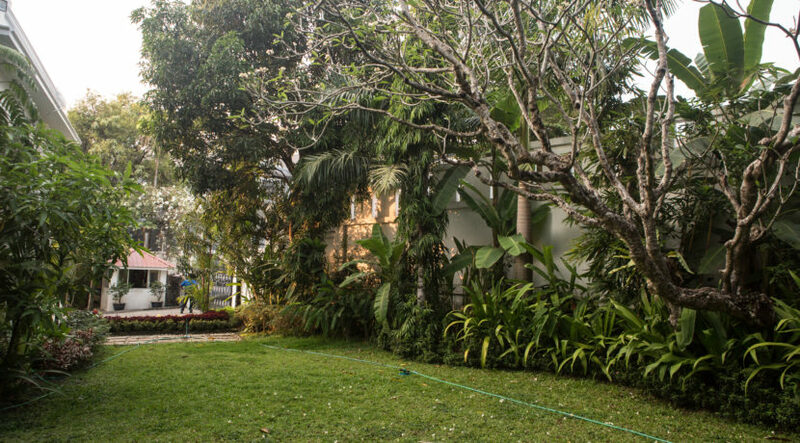 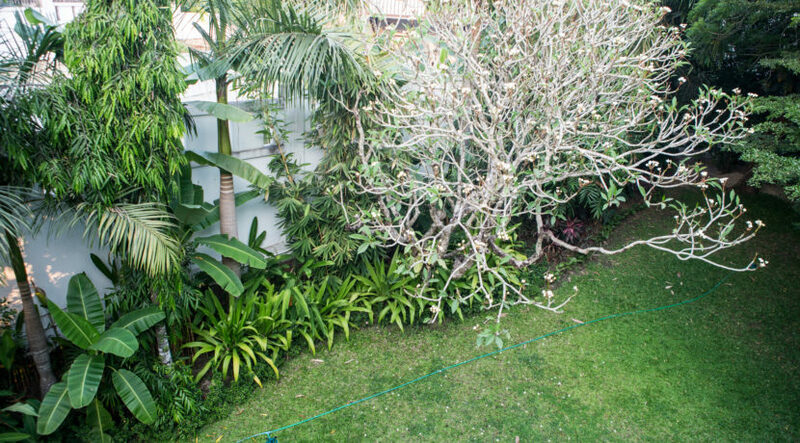 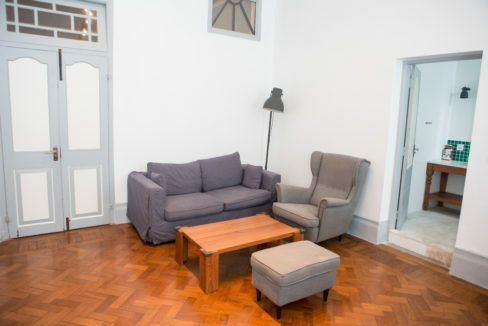 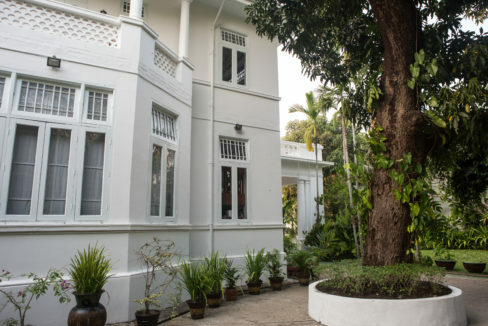 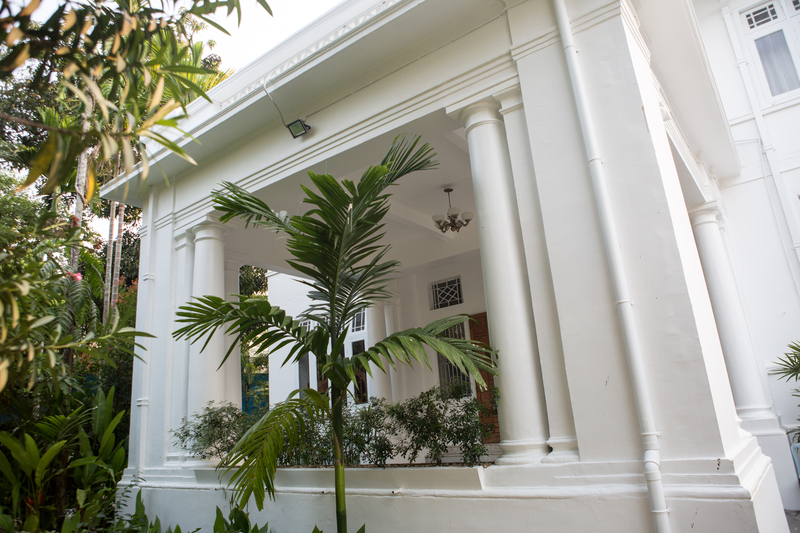 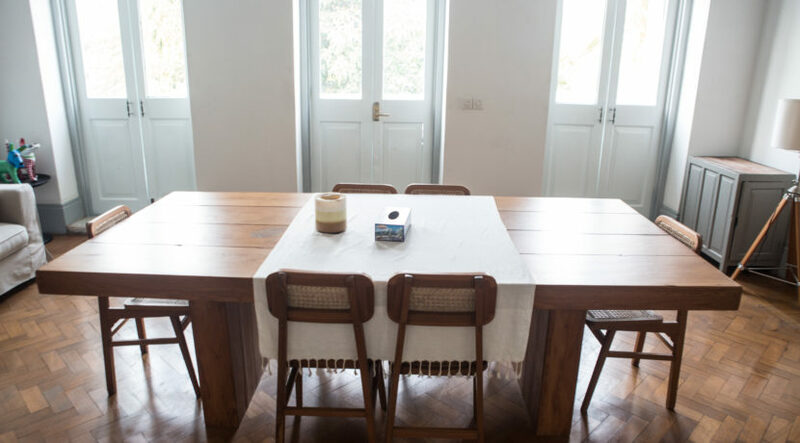 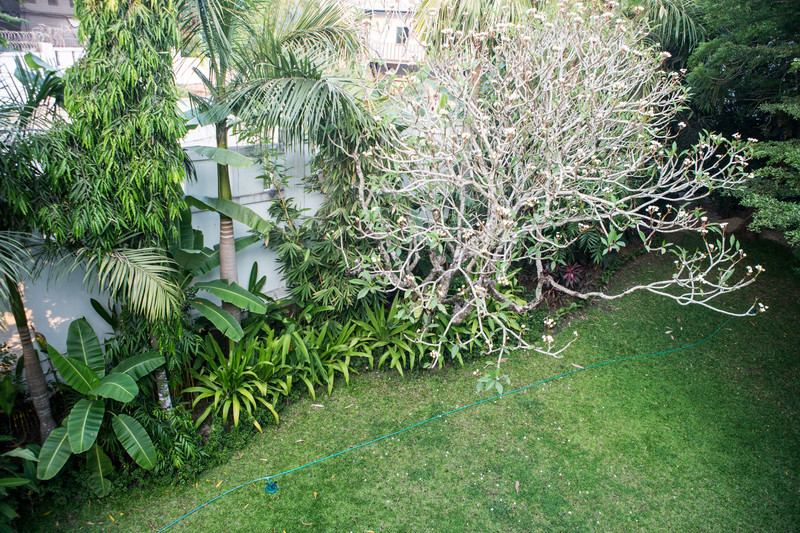 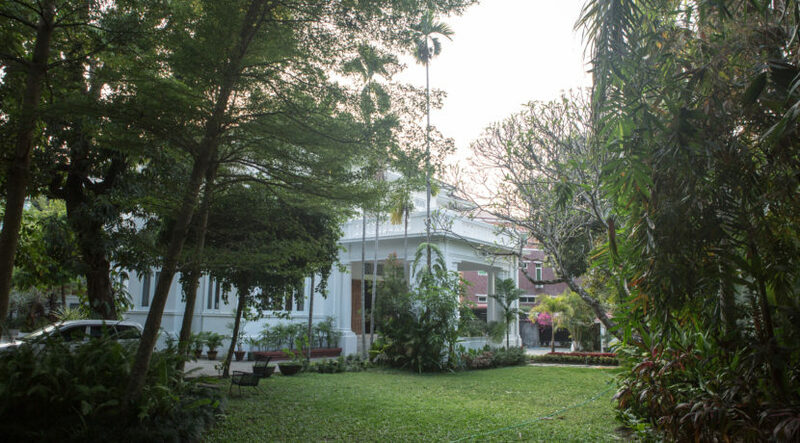 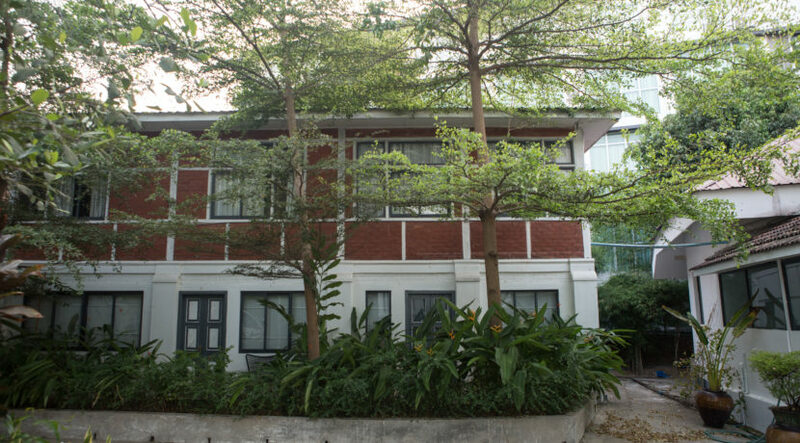 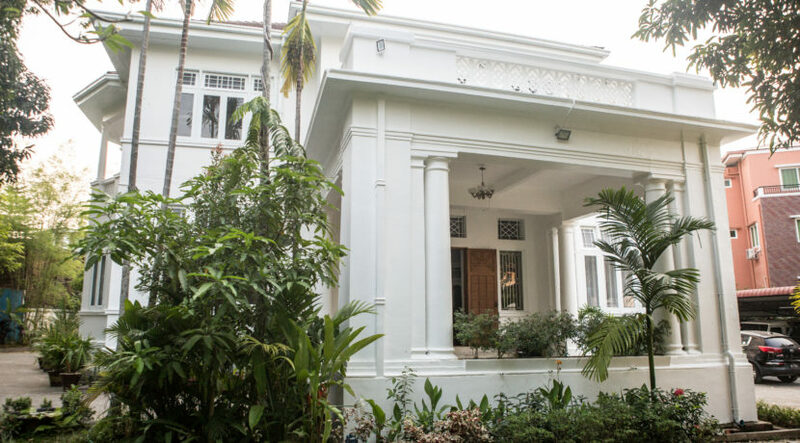 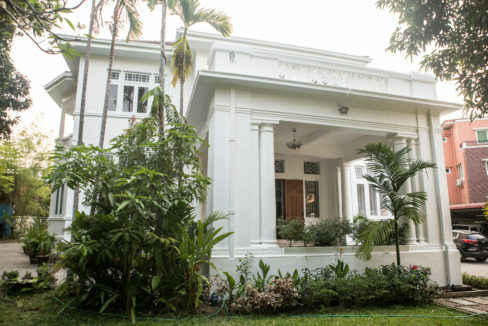 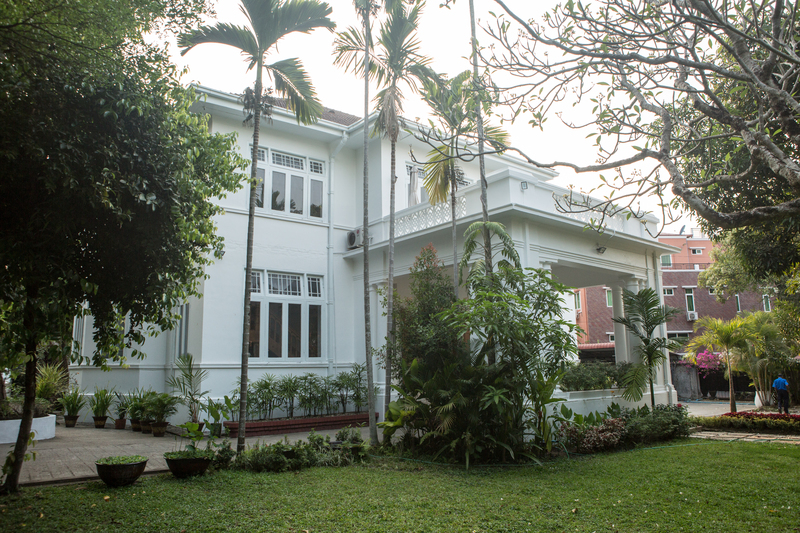 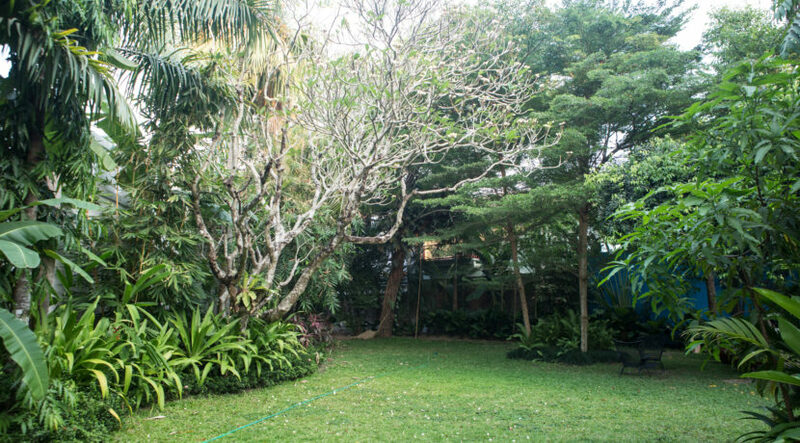 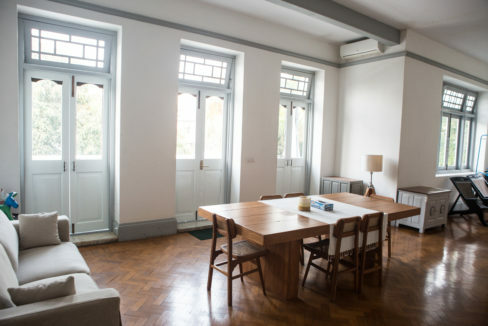 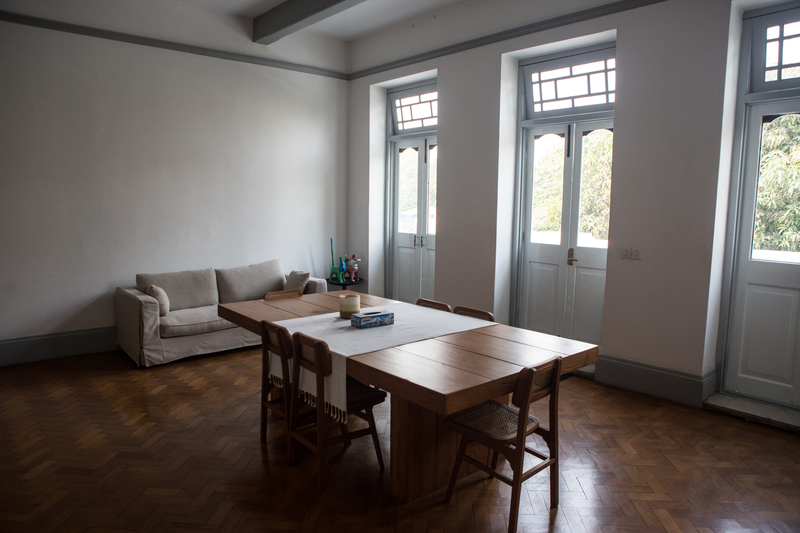 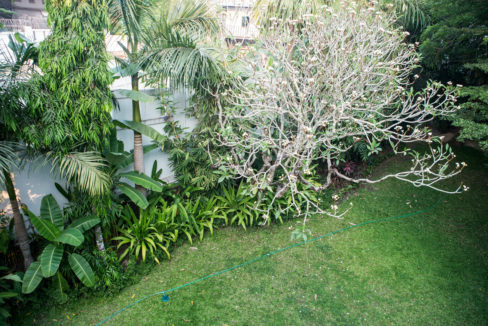 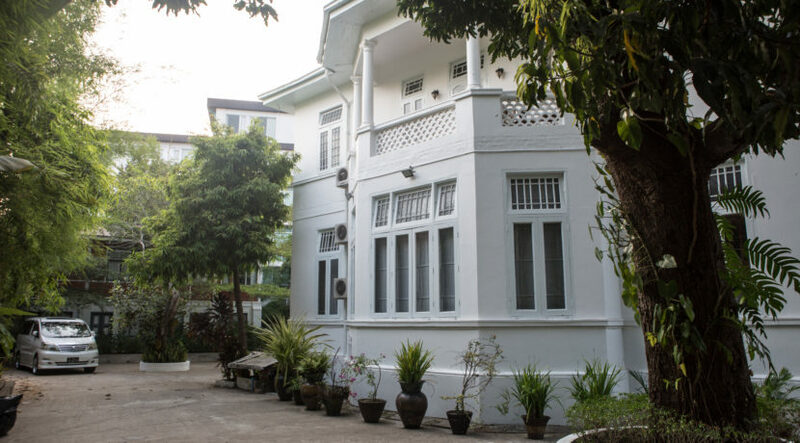 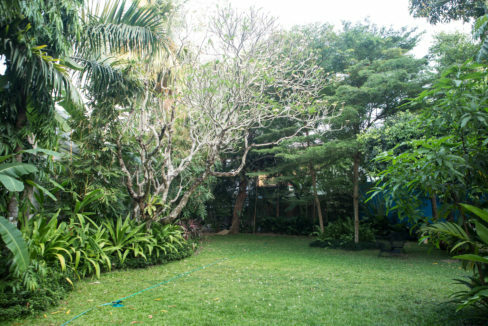 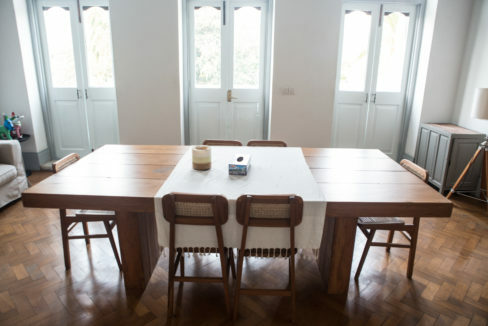 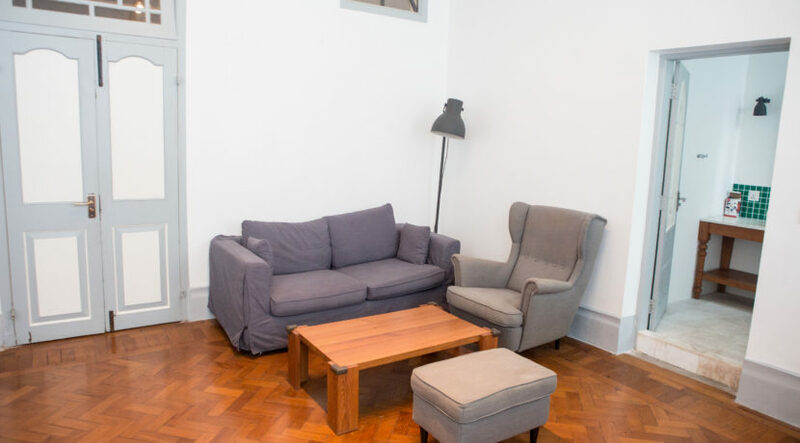 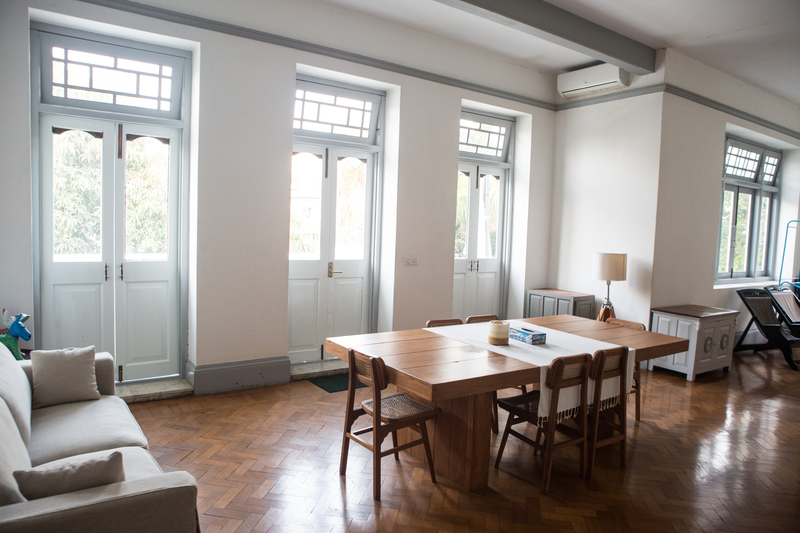 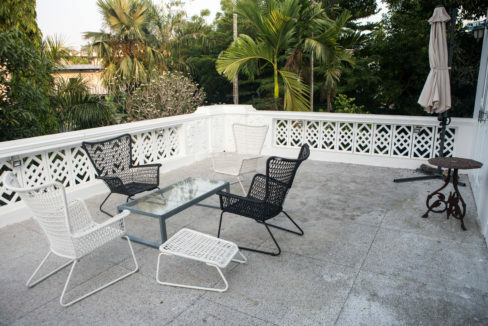 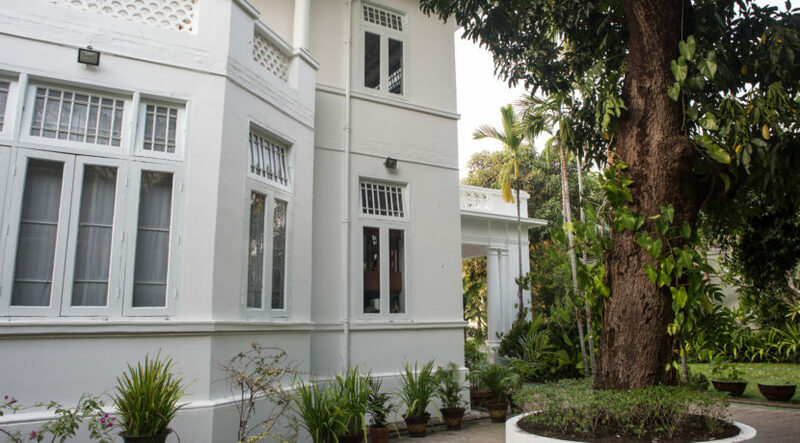 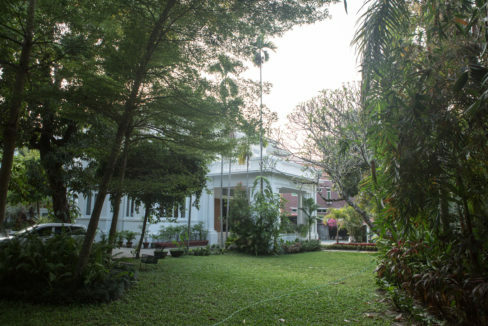 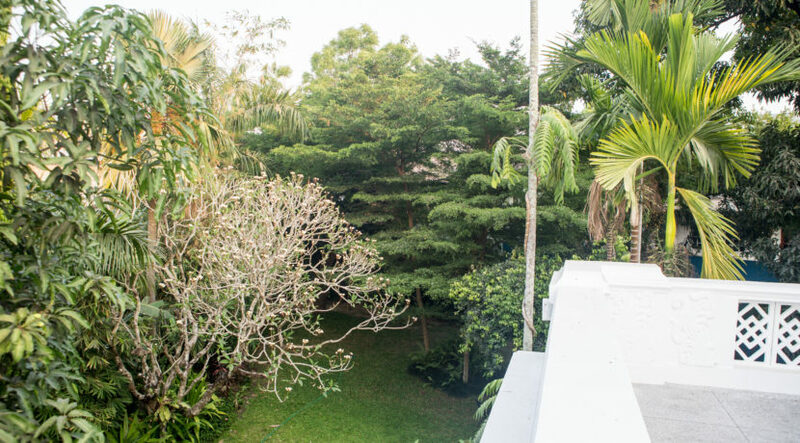 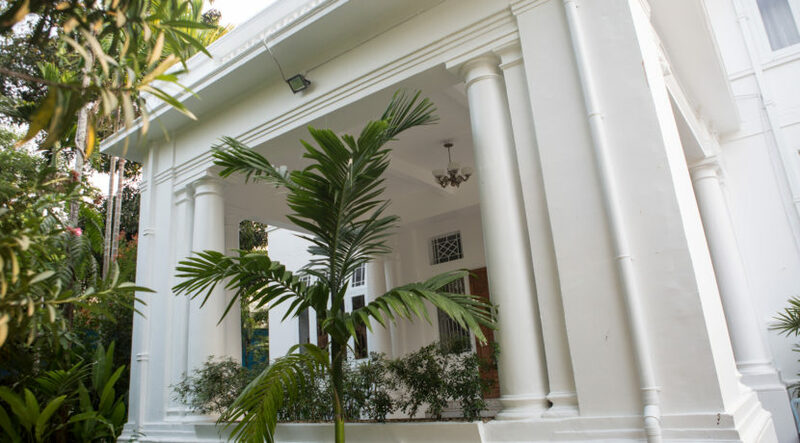 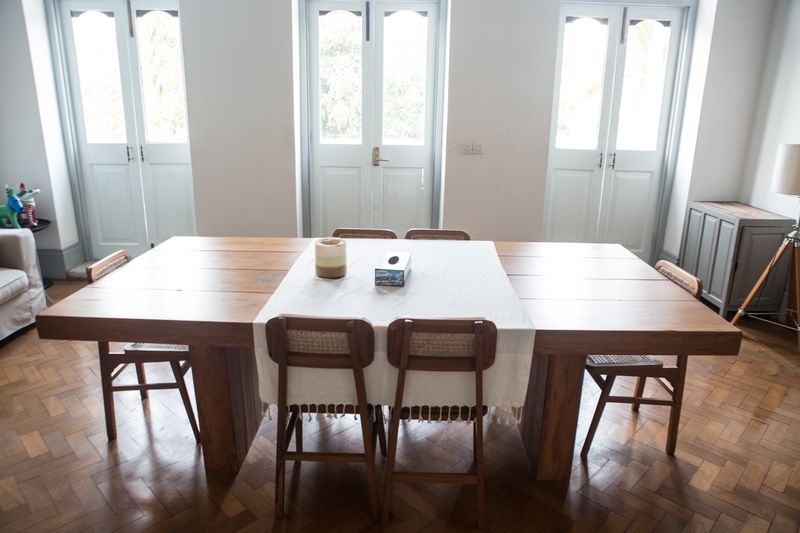 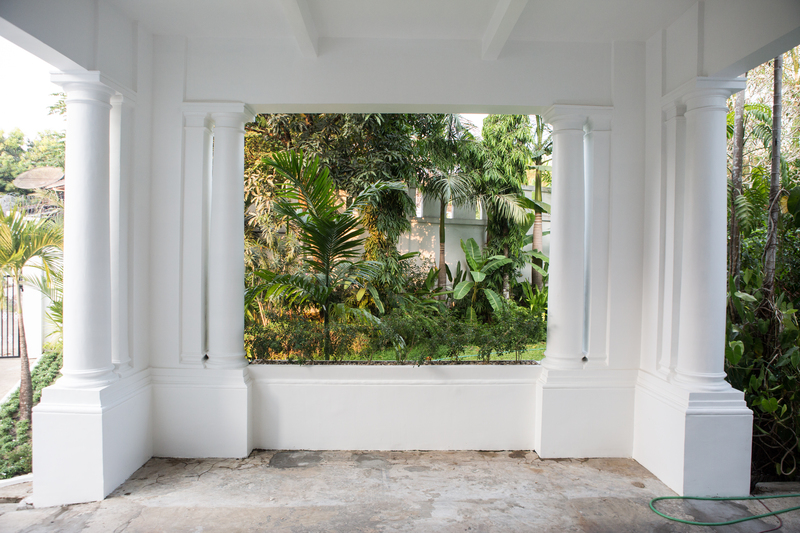 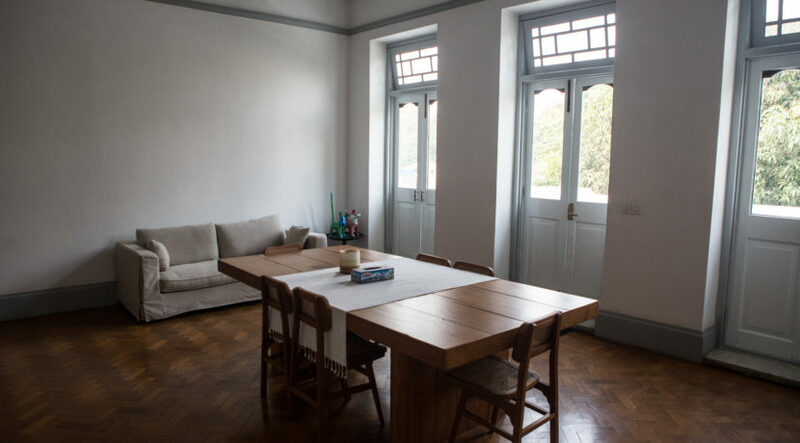 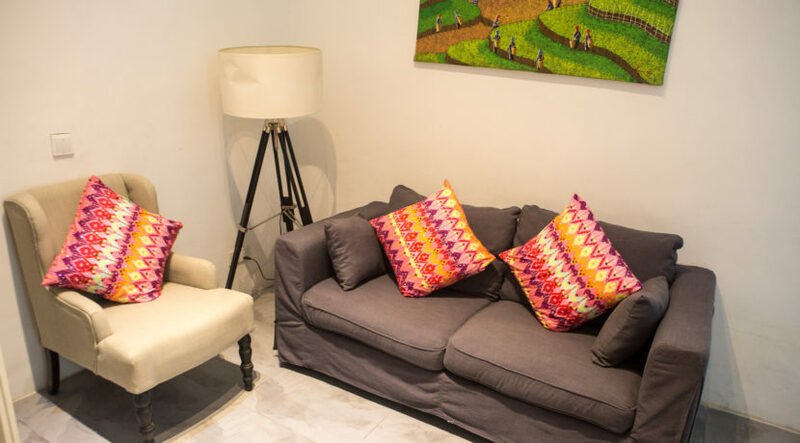 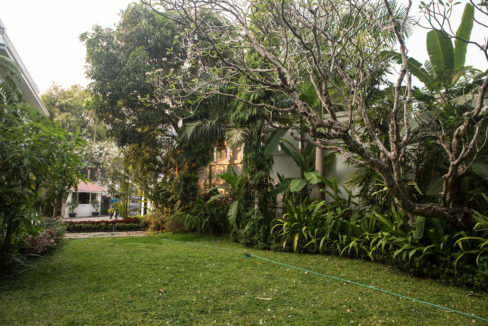 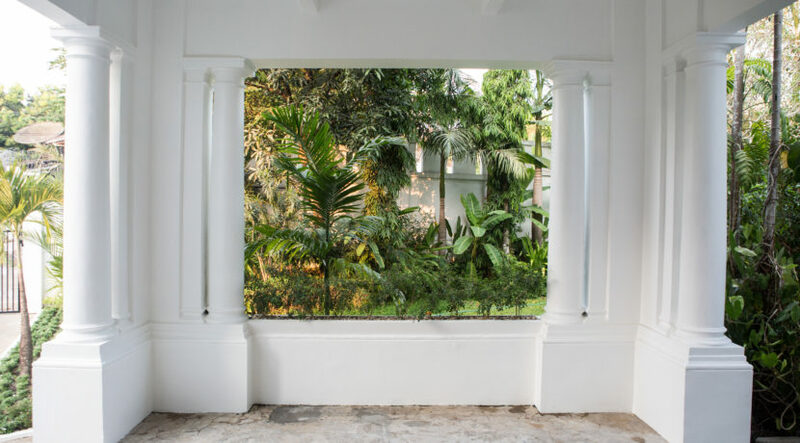 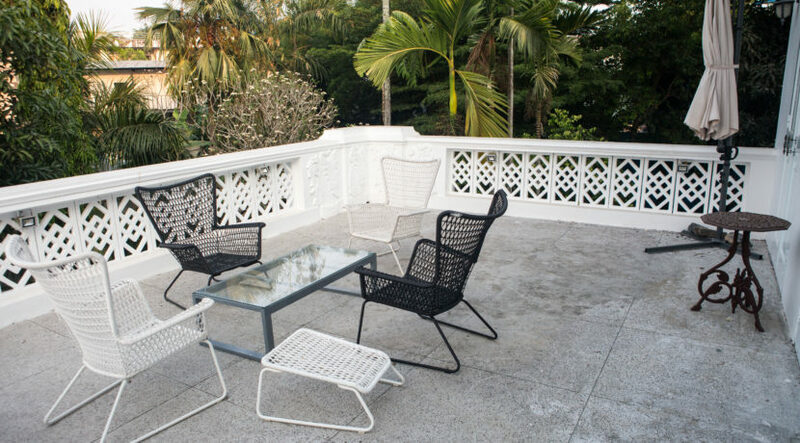 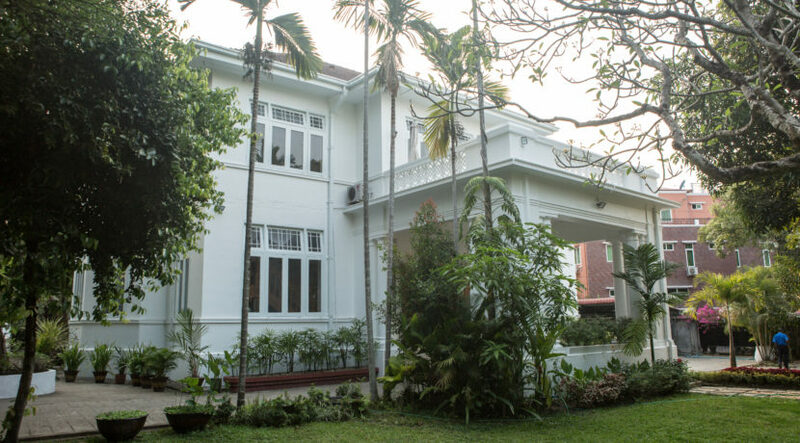 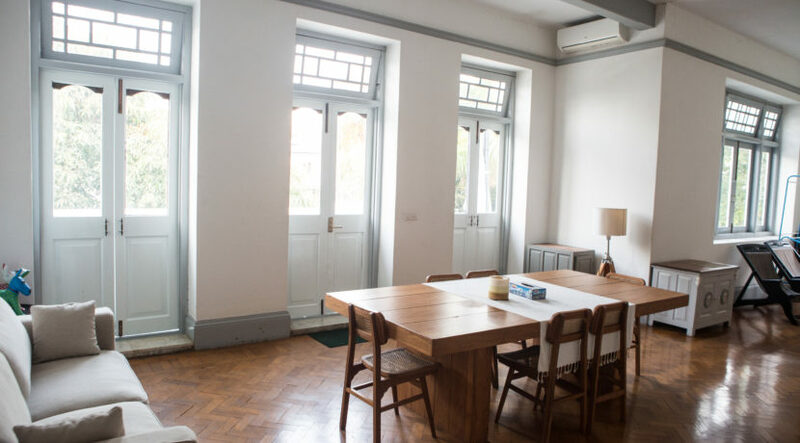 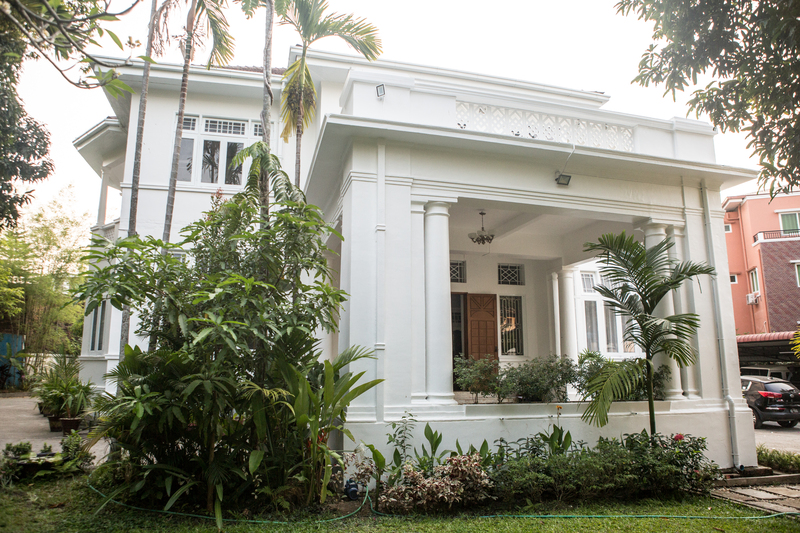 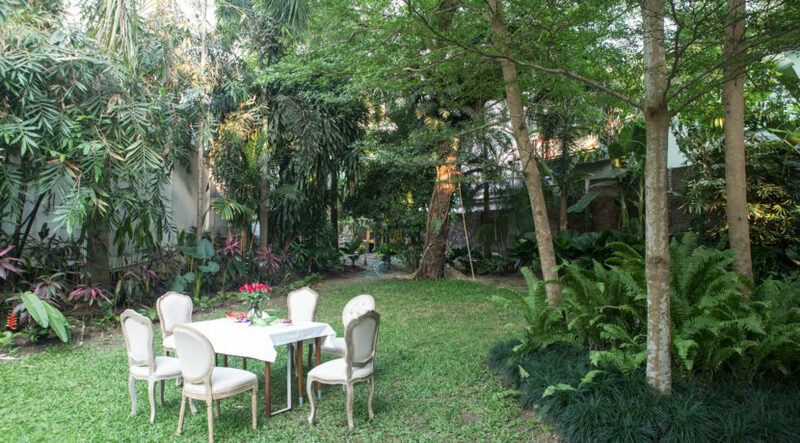 The units are located within a large colonial mansion in a very quiet neighbourhood within Bahan Township, and there are currently four available for rent: 3x 1-bedroom units and 1x 2-bedroom unit that also has a big balcony overlooking the garden. 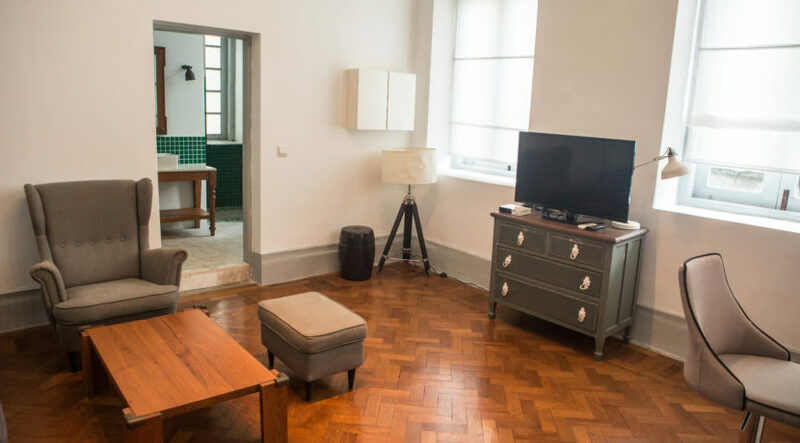 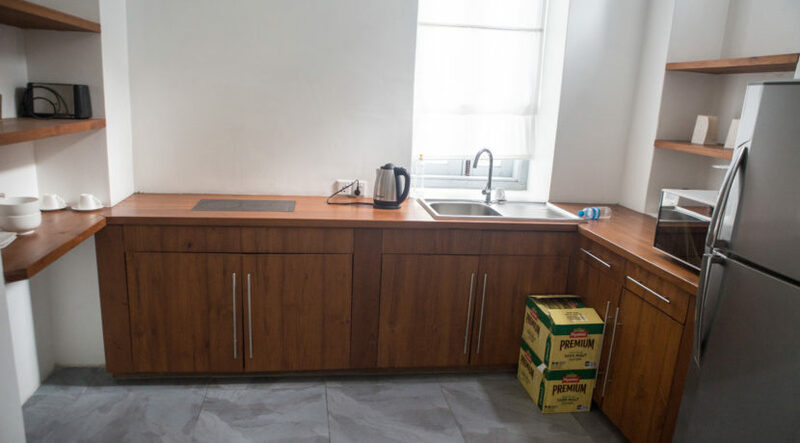 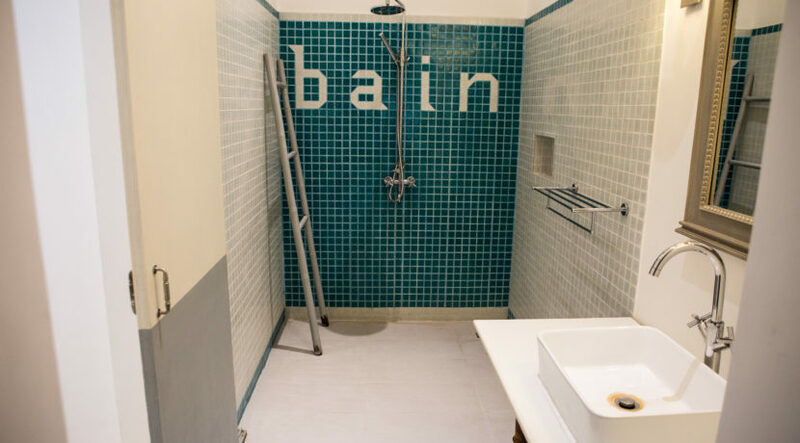 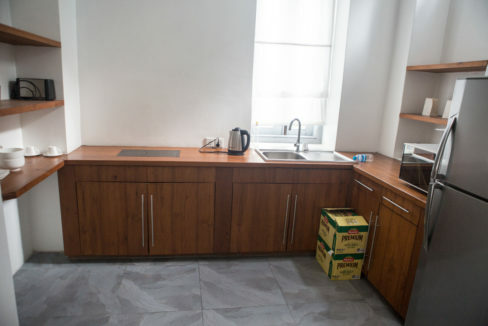 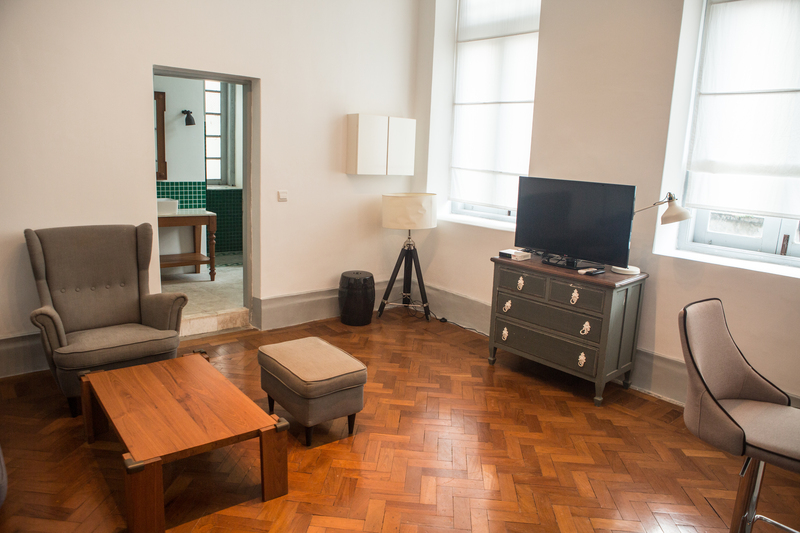 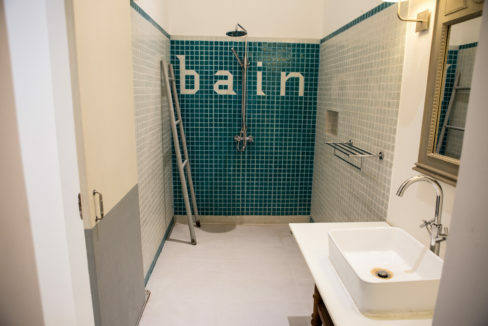 Each unit has its own kitchenette space, a big bathroom, bedroom and a living space. 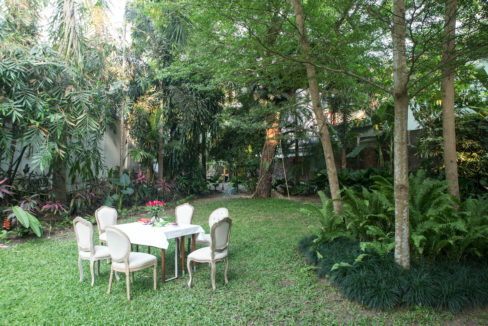 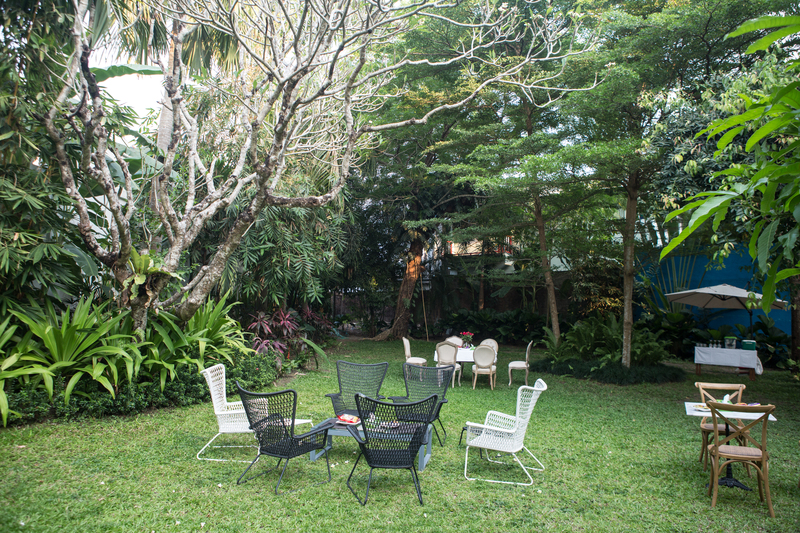 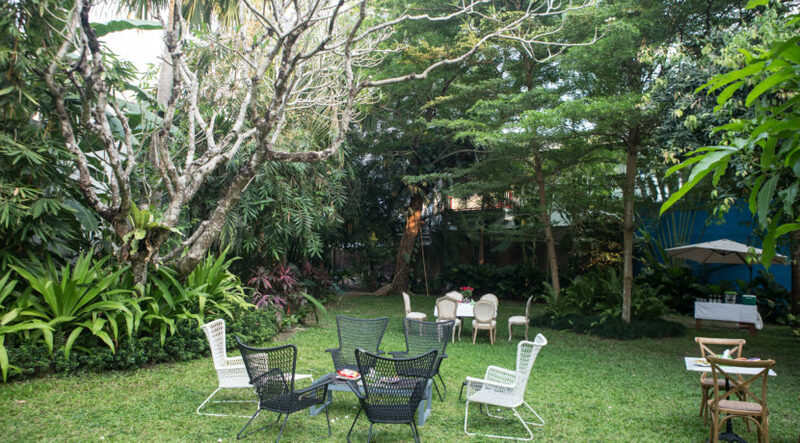 But the compound also has a beautiful garden that is common space, as well as a lobby downstairs, a dining room upstairs and a big balcony overlooking the front of the property and garden. 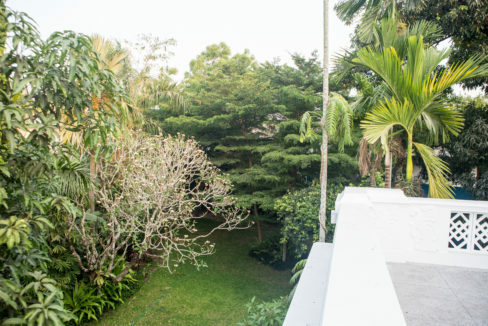 The garden itself is sumptuous – a large green space filled with older trees and verdant tropical plants, perhaps the ideal place to either begin or end the day in peace and quiet. 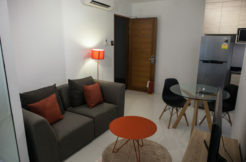 Units start at US$1900 a month (negotiable) including all the facilities and services mentioned above. 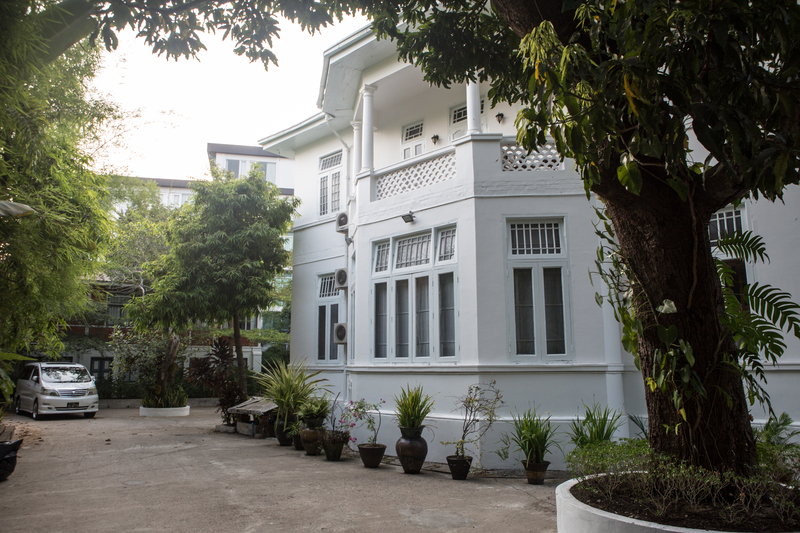 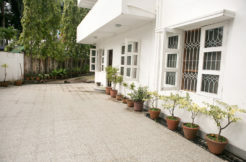 Please contact Myanmar Real Estate on 095082237 for more information or to arrange a viewing today.